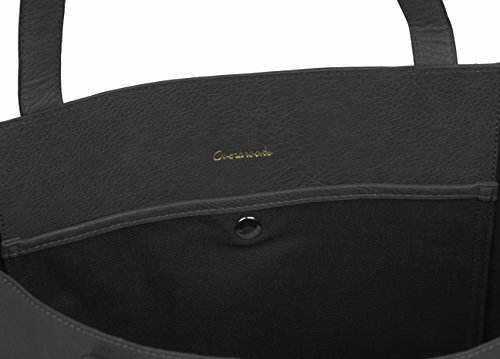 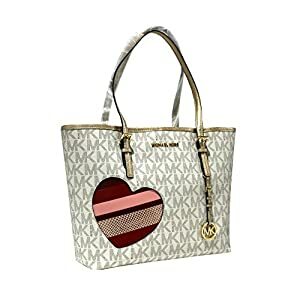 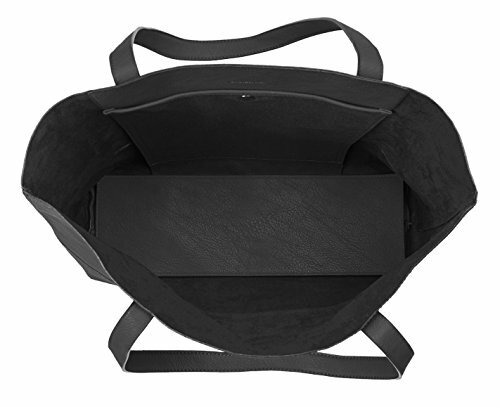 Extra Large Everyday Carryall: Features plenty of interior space for all sized items, a removable bottom piece for added stiffness, and a convenient inner pocket for small items. 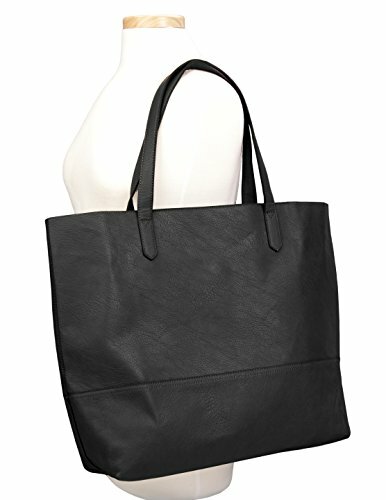 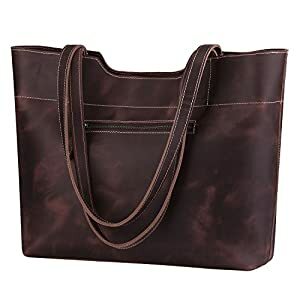 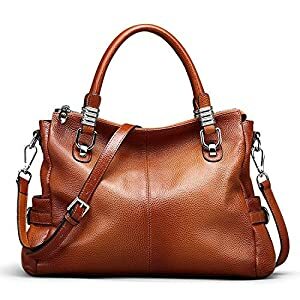 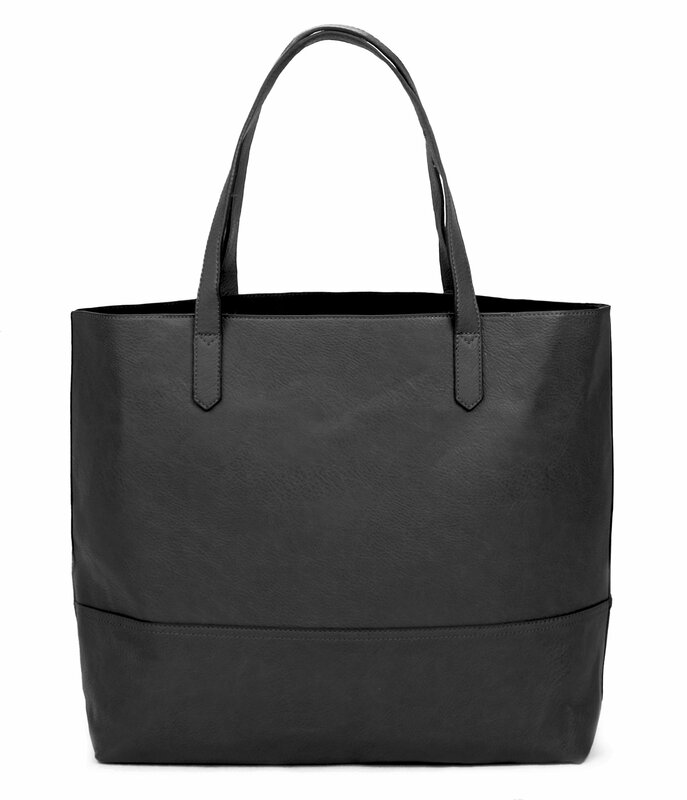 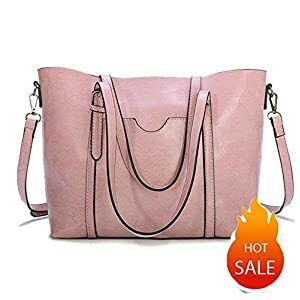 Soft and Slouchy: Has a comfortable vegan leather exterior and shoulder straps, with cotton canvas interior pocket. 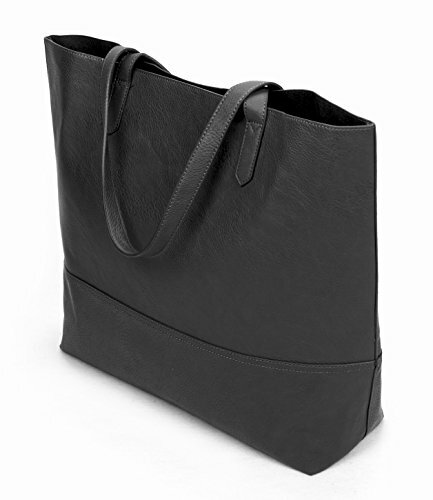 Materials: 100% vegan leather with smooth, soft, suede-like interior.